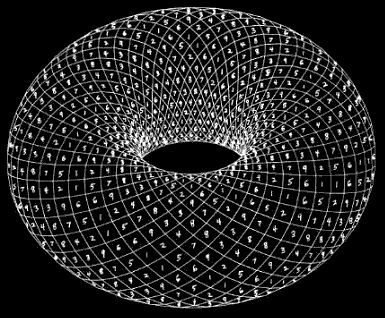 Now, while the domain of mathematics may represent the whole realm of mind and idea, only certain ideas are rational, harmonic or True. 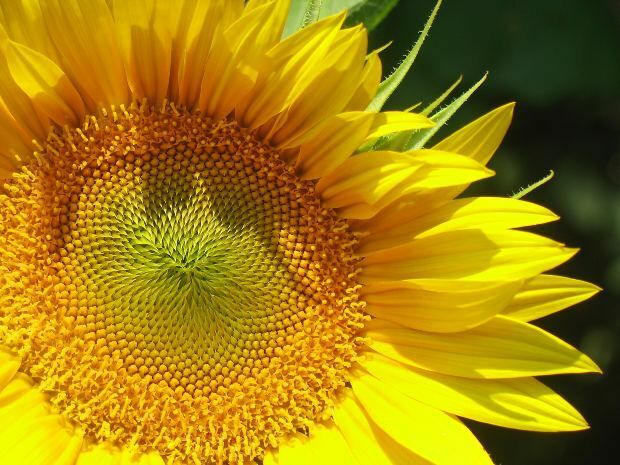 Heaven within our mind is organized according to the harmonic proportions or spiritual ratios of Divine Order. Thus, within the whole realm of mind, all those ideas that are not harmonic or rational are in disorder because they subsist outside of the rational order of Heaven. On the level of atoms and molecules, this order is displayed as the double helix of DNA molecules. 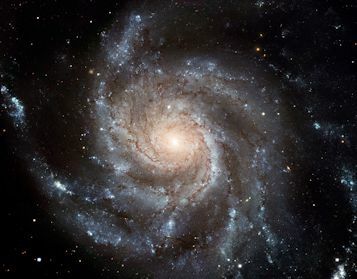 Our whole human molecular structure is comprised of billions and billions of spirals or vortices of DNA molecules. In fact, the human genome or blueprint of our DNA is also an organized sequence. This sequence is a blueprint of our human organization; it embeds the whole evolution of life on earth, the sinful past of our human ancestors, as well as our own personal history. And since this order or sequence is in correspondence with our mind and will, it can be modified in some way. Through repentance and spiritual temptations, we are able to change the order or organization of our being and, by correspondence, the order of our DNA. This is how we are able to heal. Now, if we assume that these trillions of helices of DNA that comprise our human structure are in correspondence with Heavenly order and that the human order is the most complex and evolved order in nature then we are able to obtain an even more accurate and concrete idea about the structure of Heaven. Heavenly Order must be synonymous with the human structure or form. This is probably why Swedenborg discovered that Heaven was in the human form. 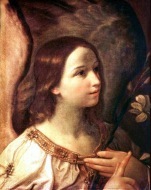 Every healthy organic cell in our biological body is in correspondence with a society of angels in Heaven. 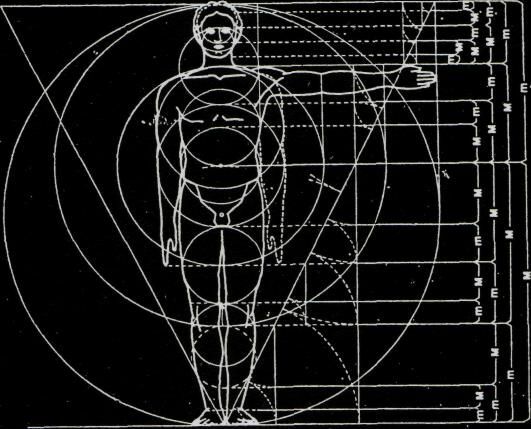 In fact, this is why our human body is structured according to the Golden Ratio or Divine Proportion. To be human is to be loving, rational and useful because human beings are evolving as a reflected image of God (Divine Love, Wisdom and Power). The human spiritual, psychological and physical structure is an image of Heaven or the spiritual body of God.